Official music video for “Easy Mistake” from David Corley’s debut album “Available Light”. Directed by Juno Award-winning Sean Michael Turrell, featuring David Corley, Sarah McDermott, Kate Fenner and Hugh Christopher Brown. Live at the Velvet Lounge, Washington, DC. Video by Aileen Nowlan. 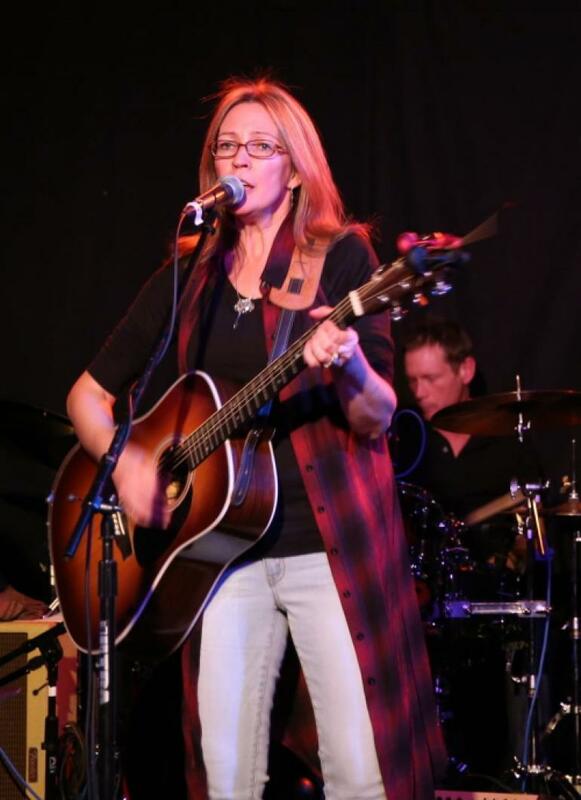 Official video for the title track for Toronto singer-songwriter Suzanne Jarvie’s debut album,‎ Spiral Road, produced by multi-instrumentalist Hugh Christopher Brown. Video was created by Jason van Bruggen and was filmed in Arizona and New Mexico. Transistor Heart – from Too Many Sisters – Non Barking Dog – Recorded at Graffiti’s in Kensington Market, Toronto, April 2014. Too Many Sisters was a duo with Stephen and vocalist/violinist Carla MacNeil. Trainwrecks by Chris Brown and Kate Fenner from the album Geronimo. Video and song by Kate Fenner, Canadian singer/songwriter.